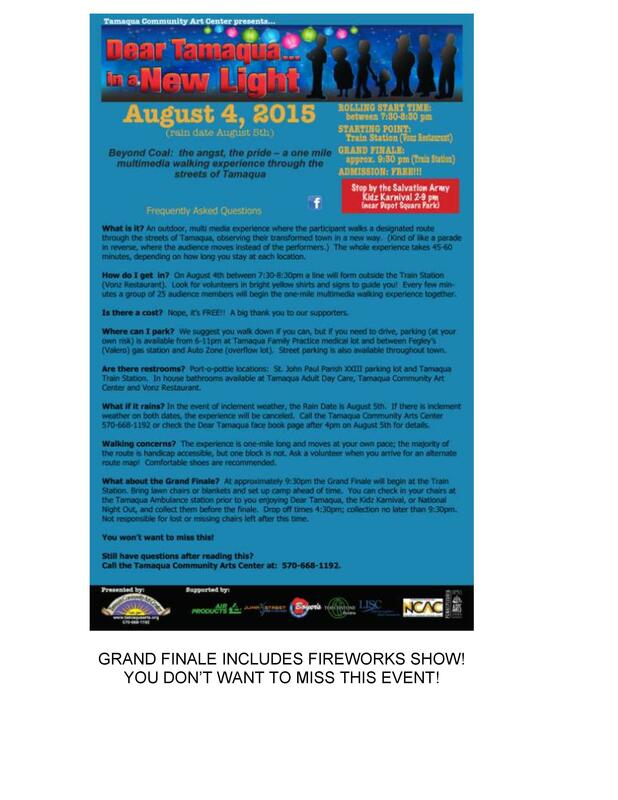 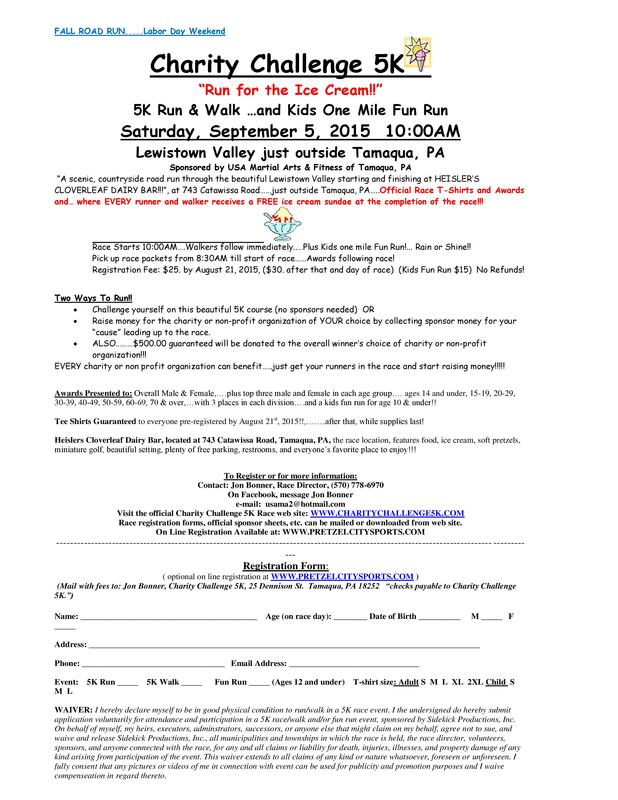 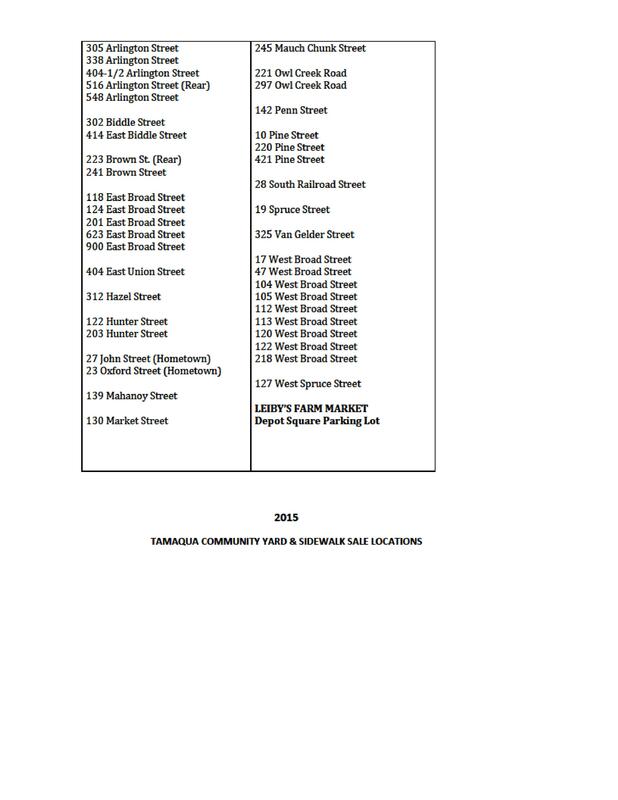 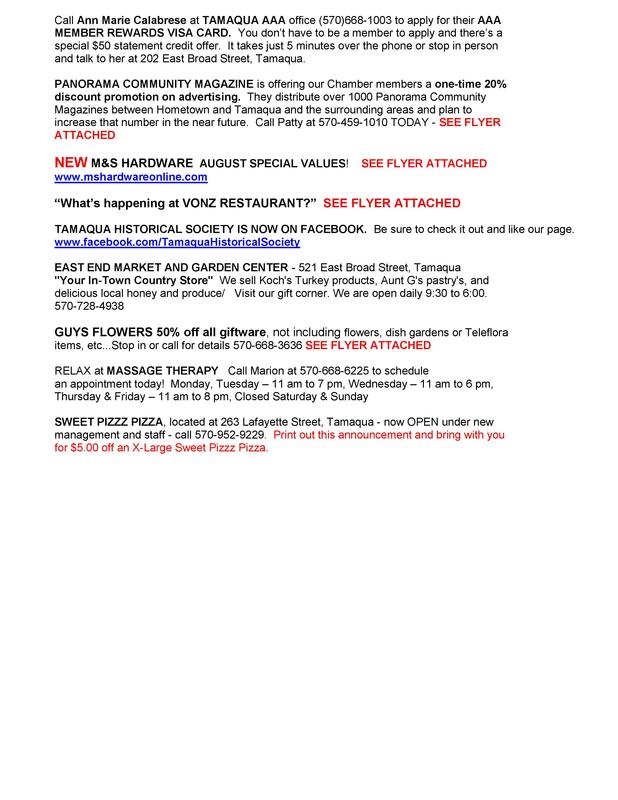 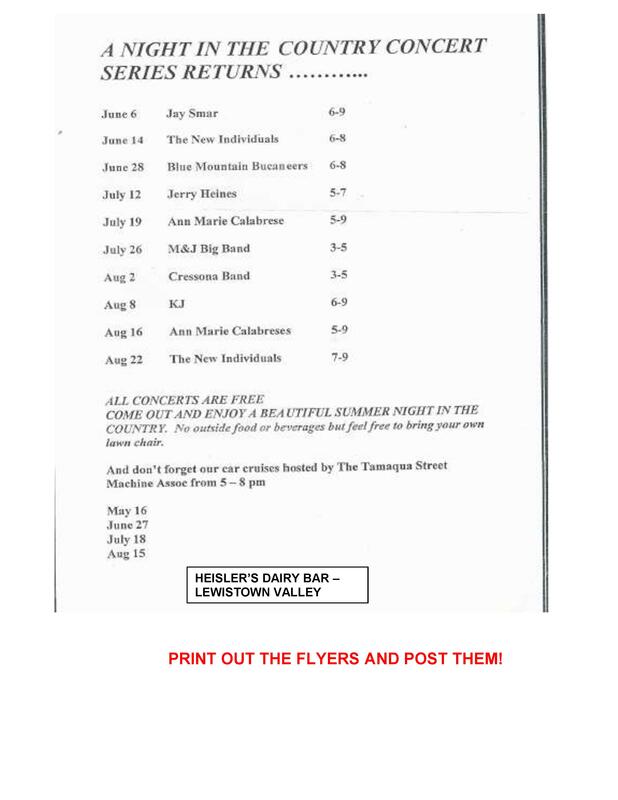 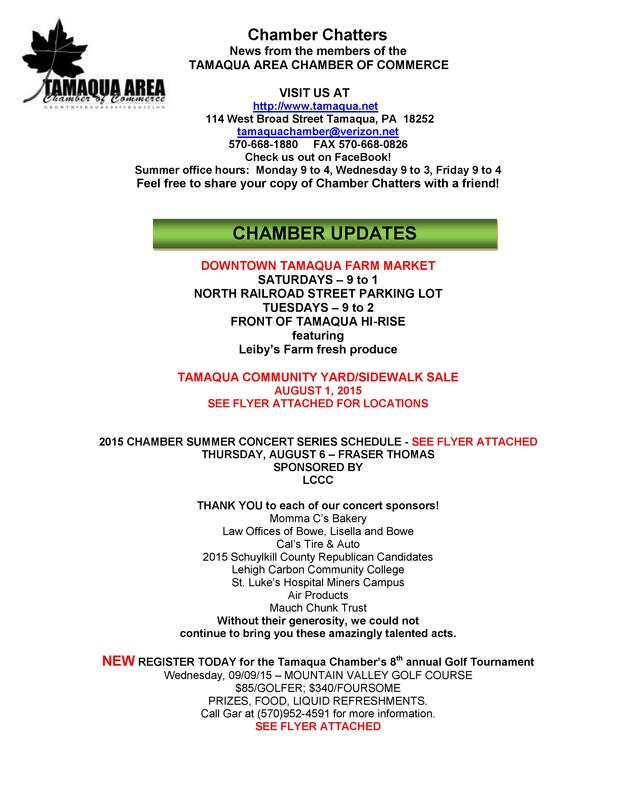 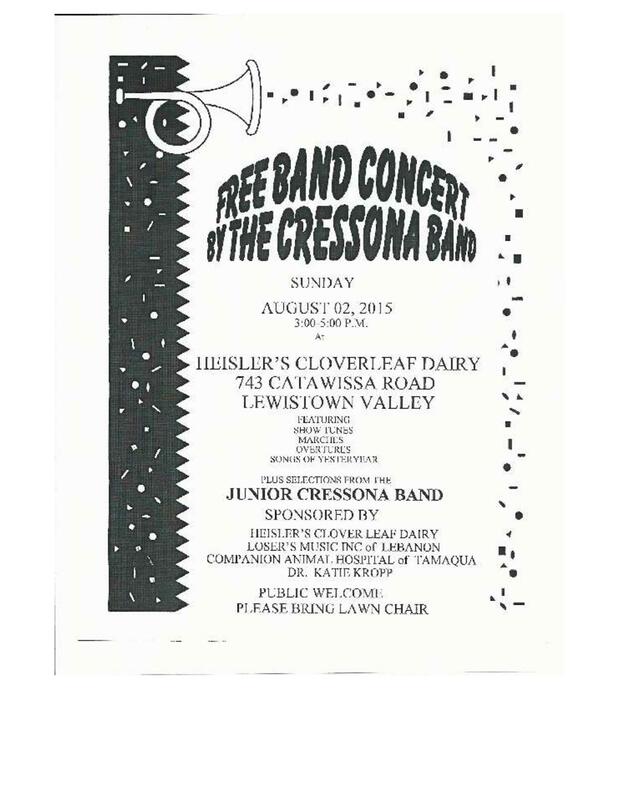 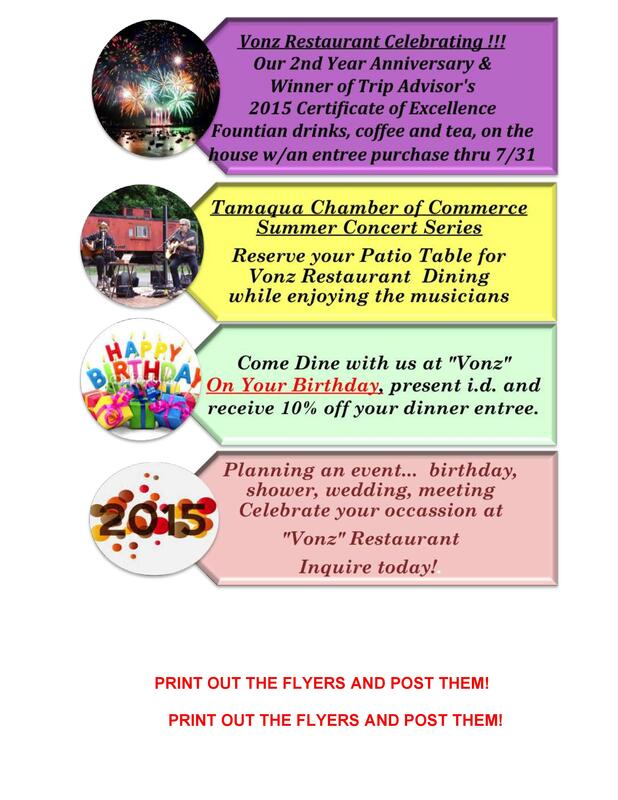 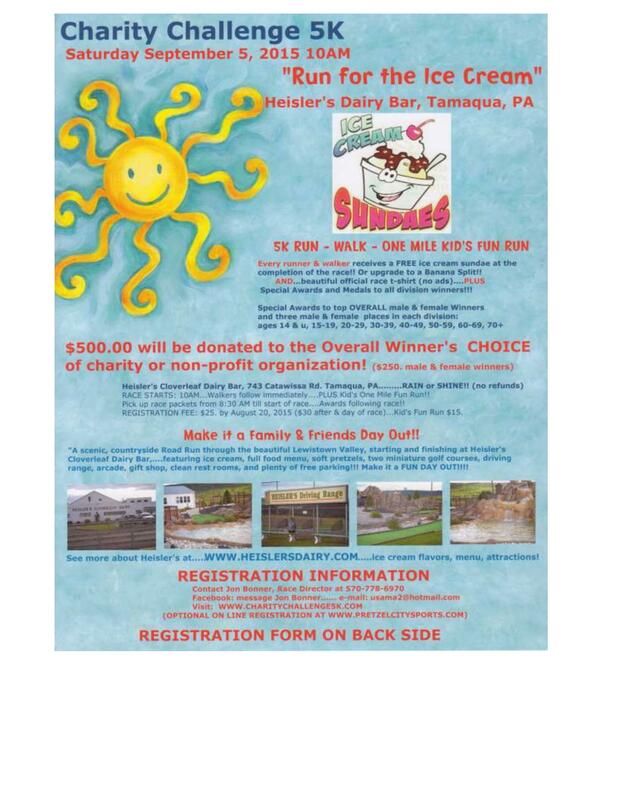 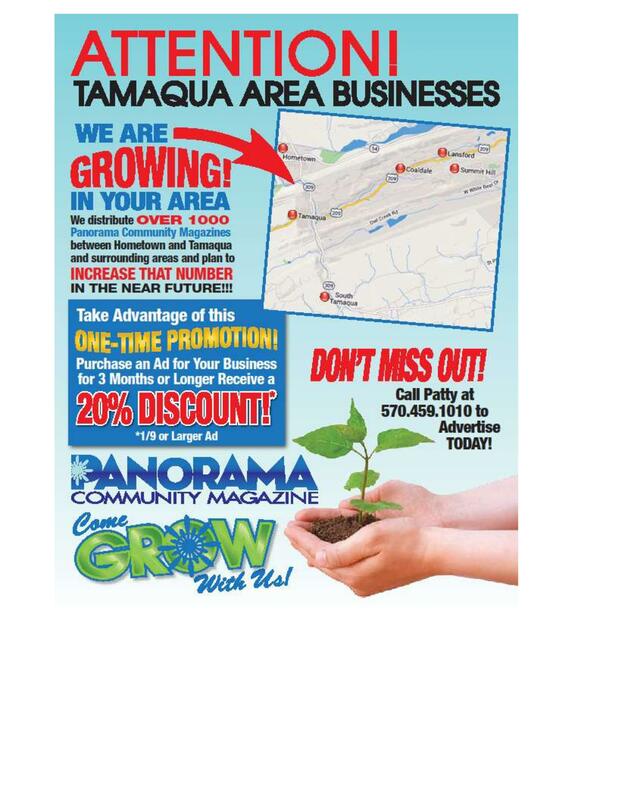 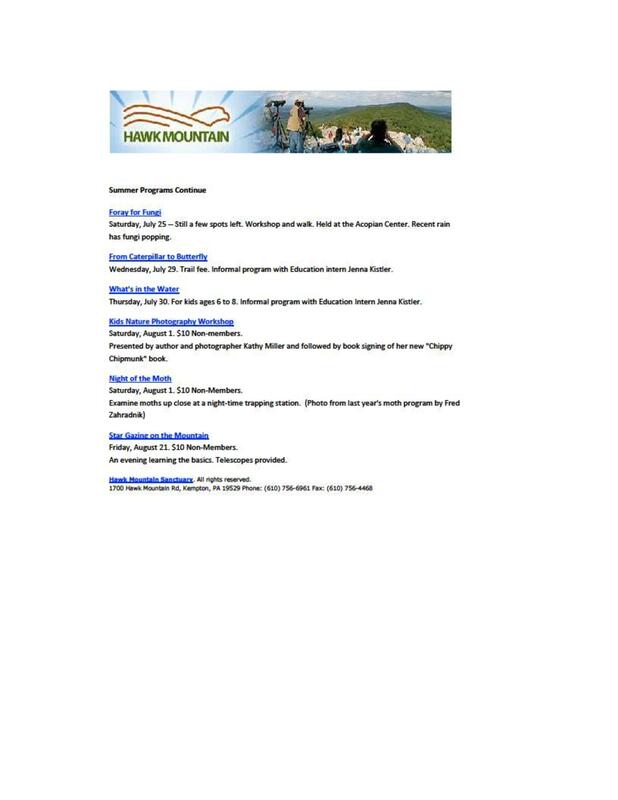 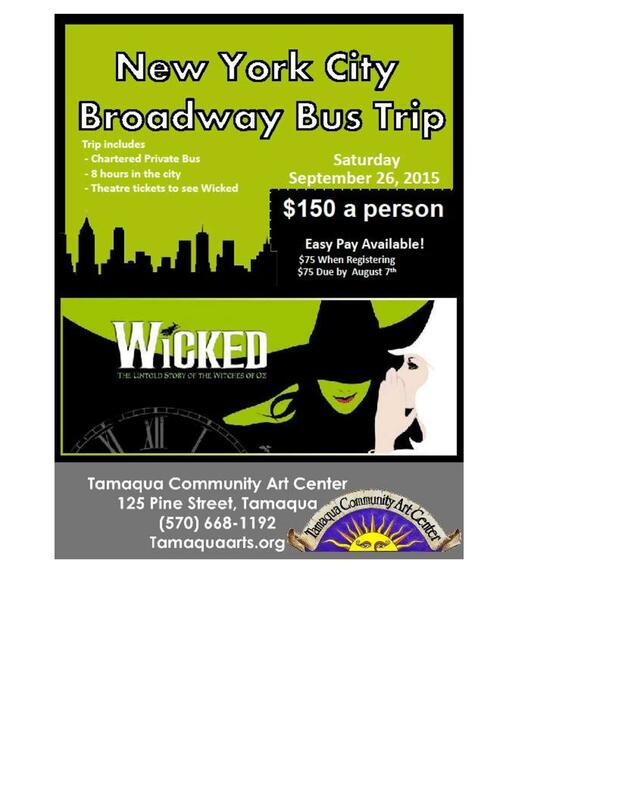 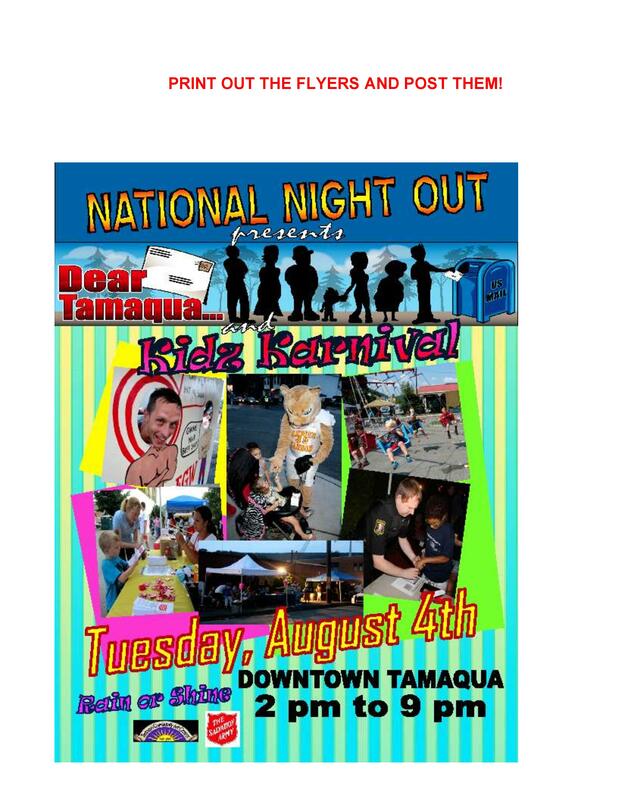 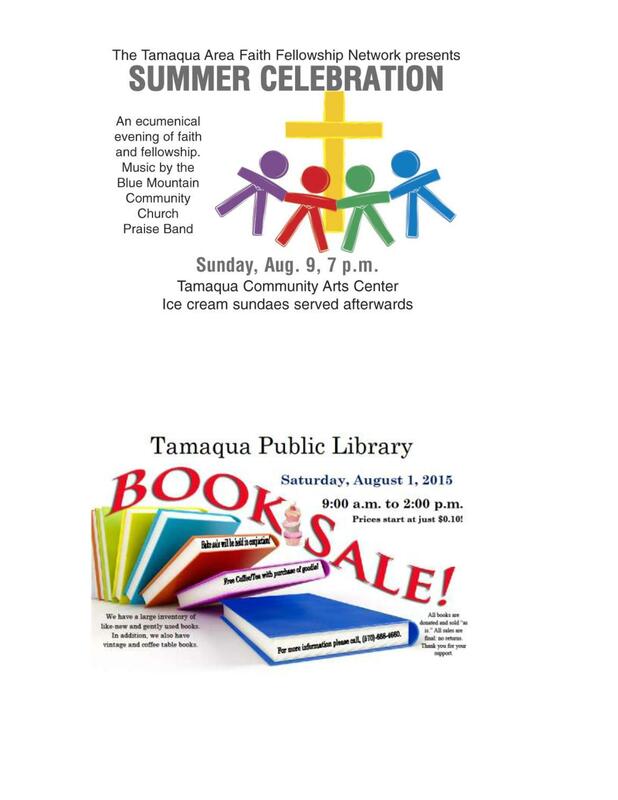 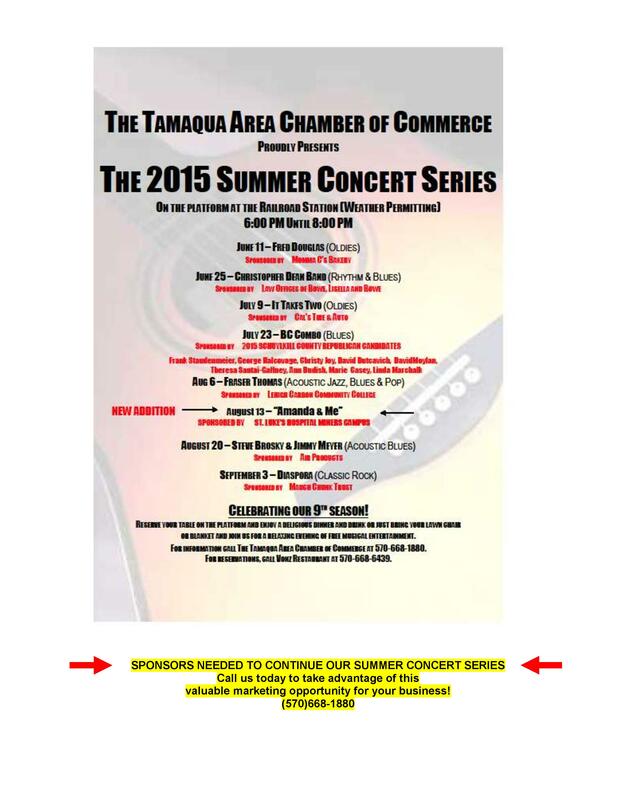 Here is the latest Tamaqua Area Chamber of Commerce’s Chamber Chatters newsletter dated Friday, July 31, 2015. 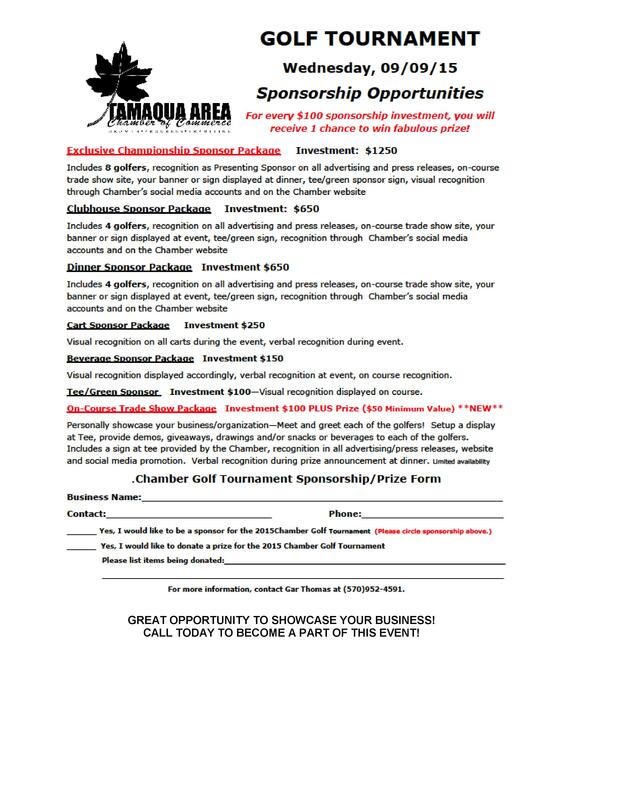 Both individuals and businesses can join the Chamber. 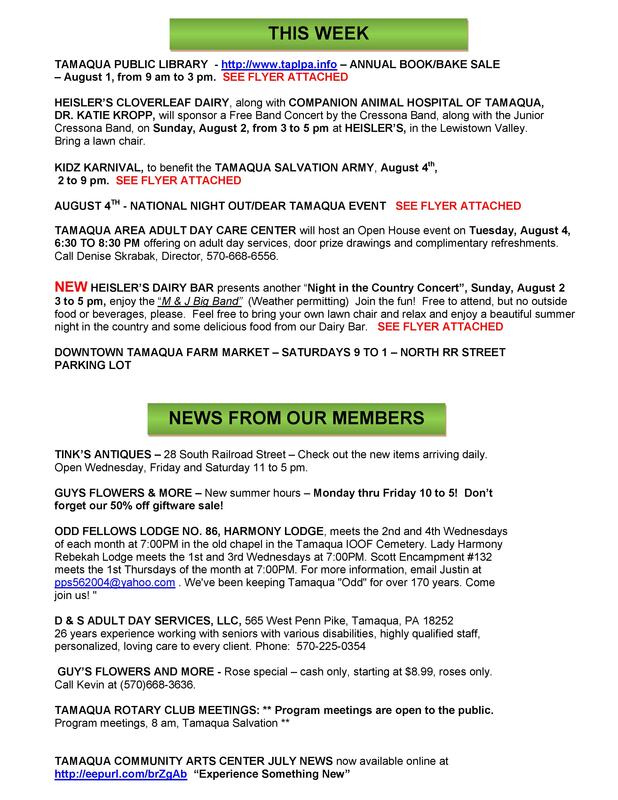 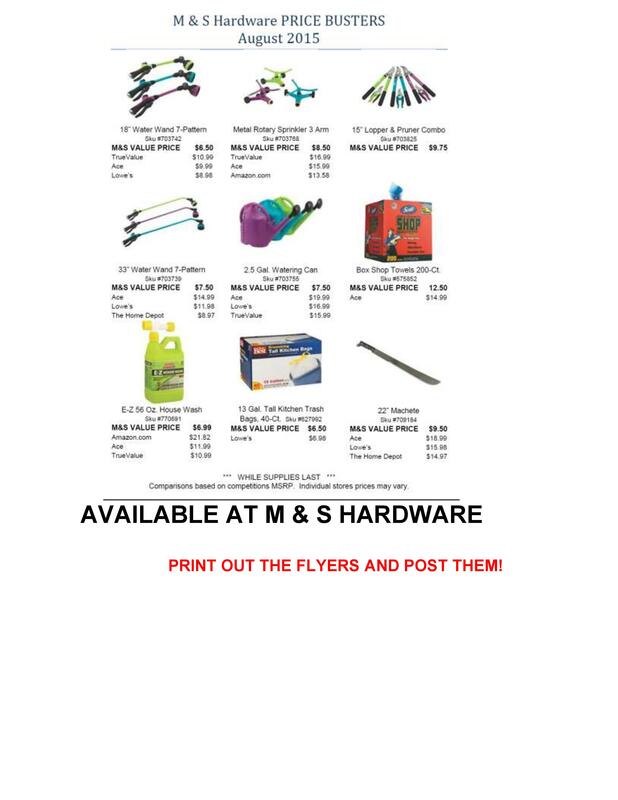 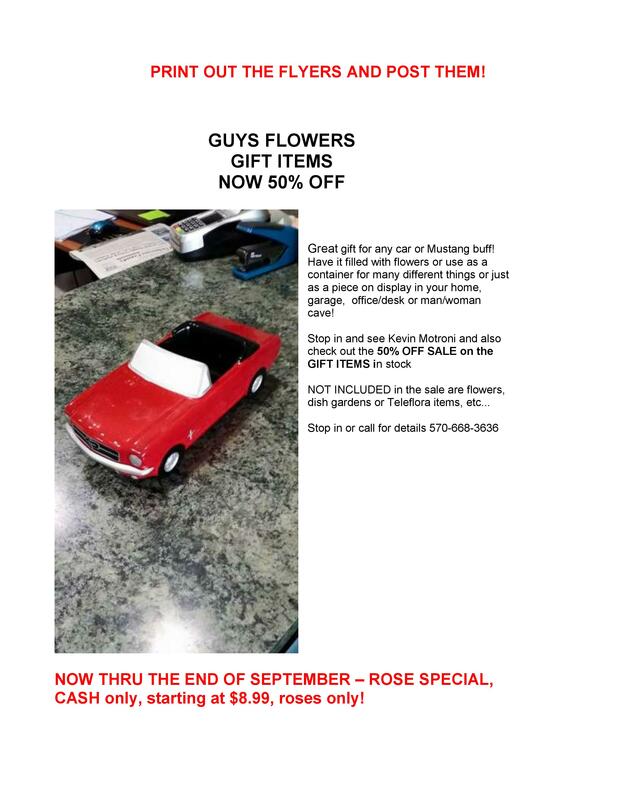 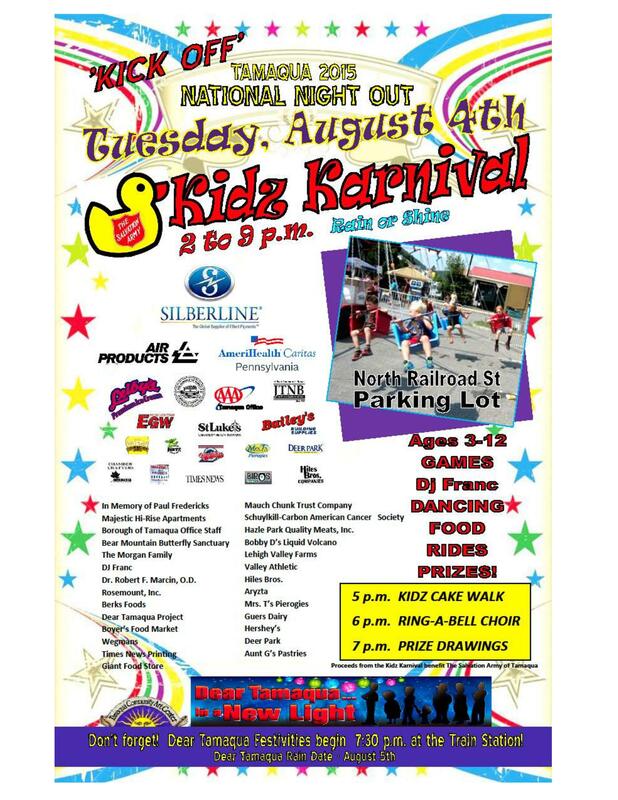 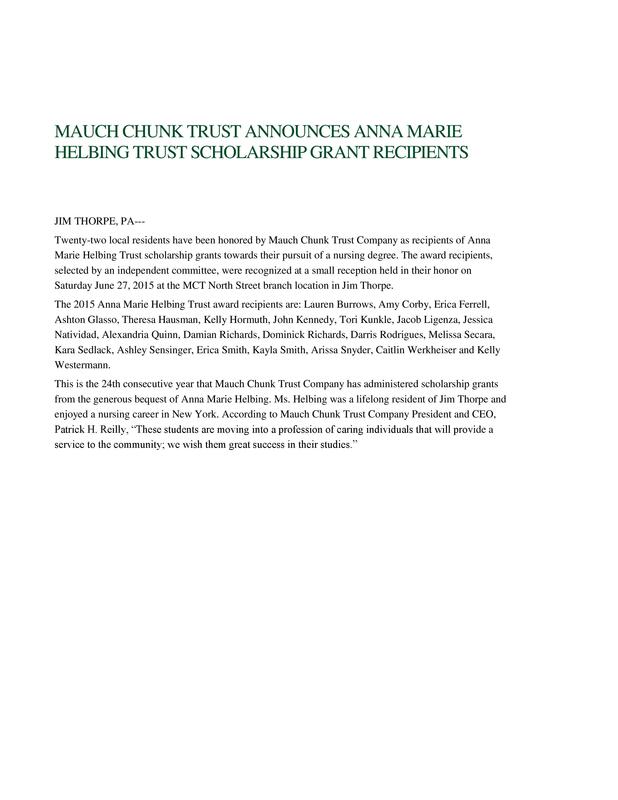 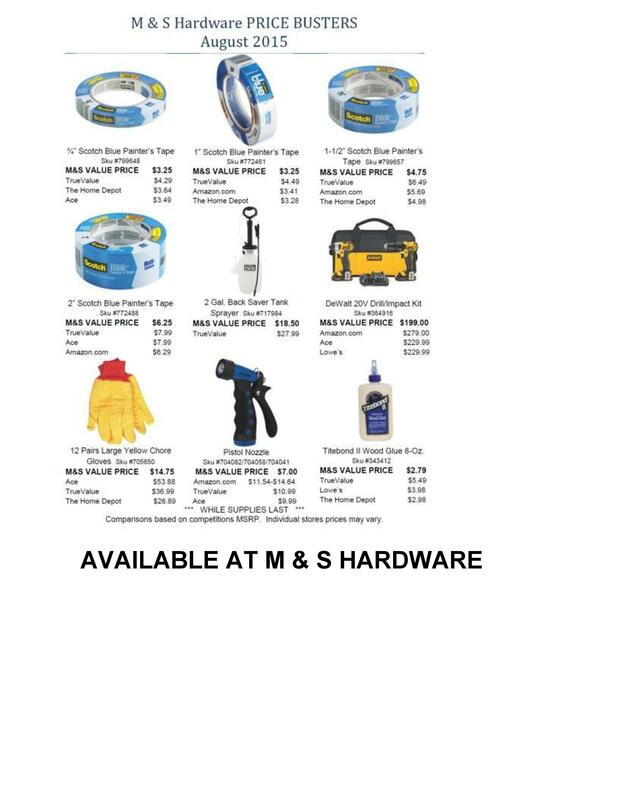 Click HERE to view this 22-page newsletter in clickable PDF.